Most people realise the importance of trust in their personal and professional life. In today’s highly competitive and disruptive business environment, the evidence clearly points to how trust (or lack of it) impacts almost every measure of organisational success. Put simply, you can’t take trust for granted. 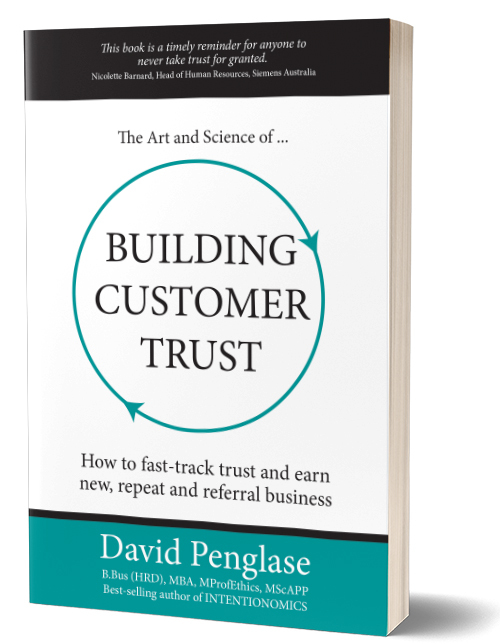 In business, trust matters and customers want and need to buy from people that they can trust will help them make wise buying decisions – whether they’re buying a product, service or professional advice. If you want to get ahead of your competitors and build better relationships with your potential and existing customers, this is a must-read book.